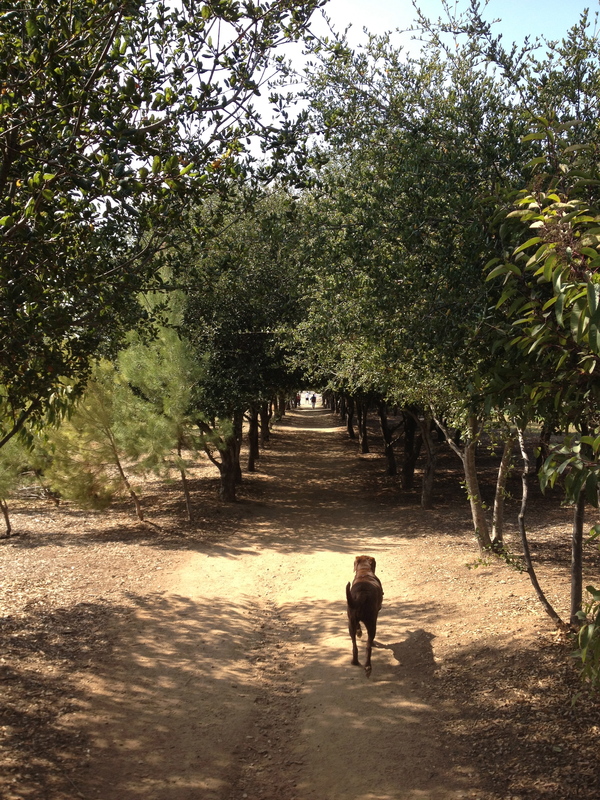 I’m exhausted, dusted in dirt, possibly dehydrated, and my wobbly knees gave in. 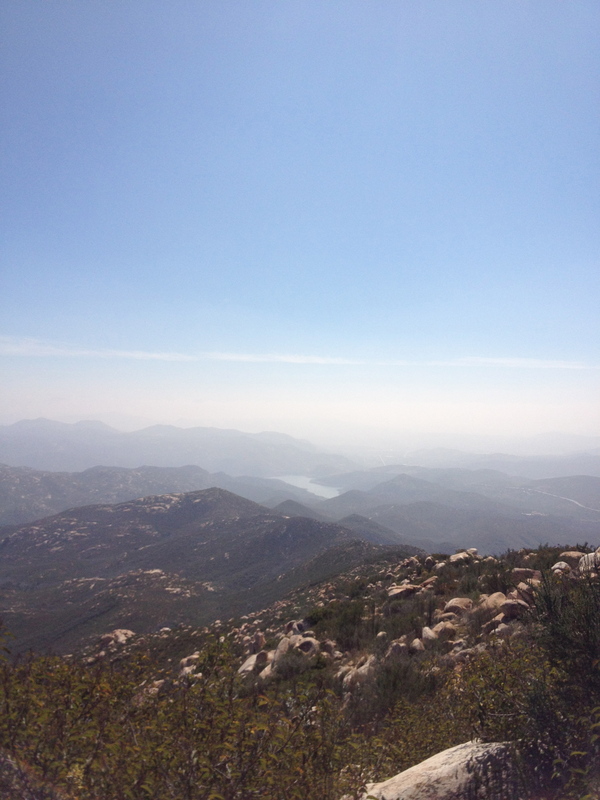 This after my three-hour hike to the top of Iron Mountain in the city of Poway. 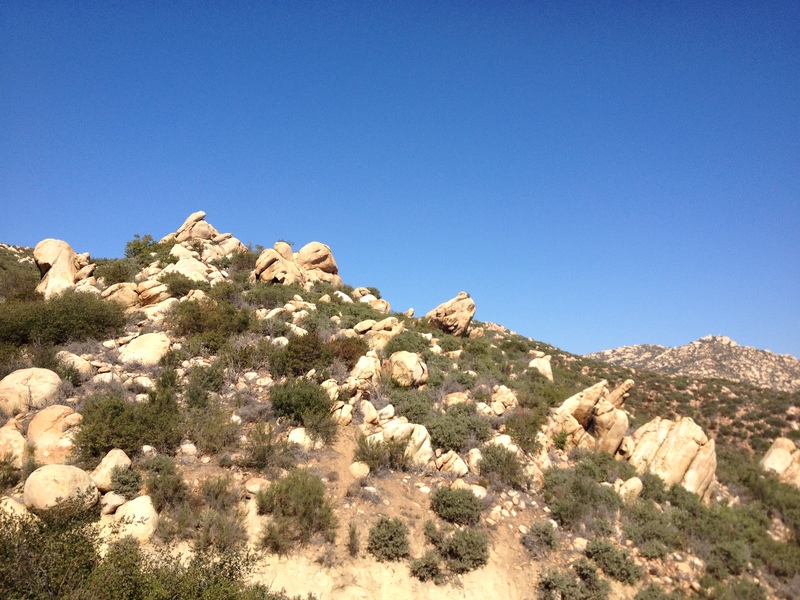 Lately, I’m trying to rediscover what makes San Diego County great. 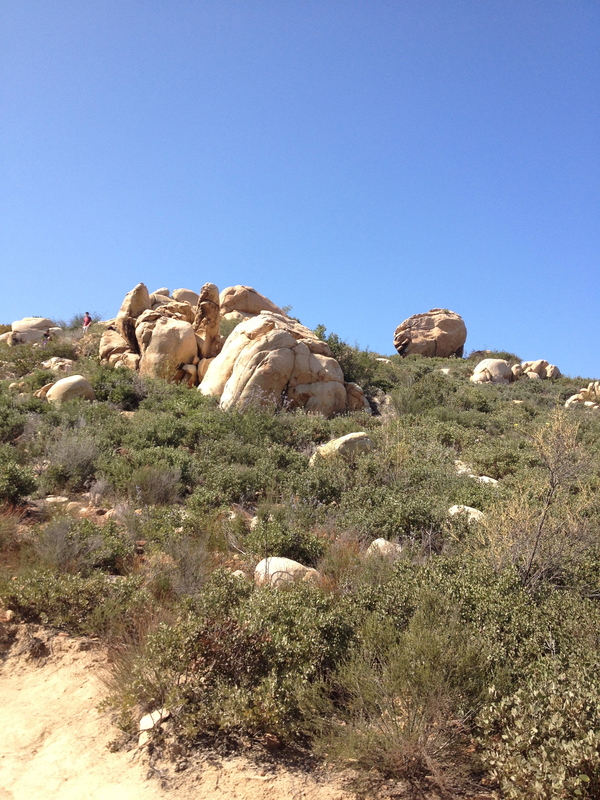 Even though I don’t like running or hiking, I found out that the trail system in the city of Poway is one of the finest in Southern California. 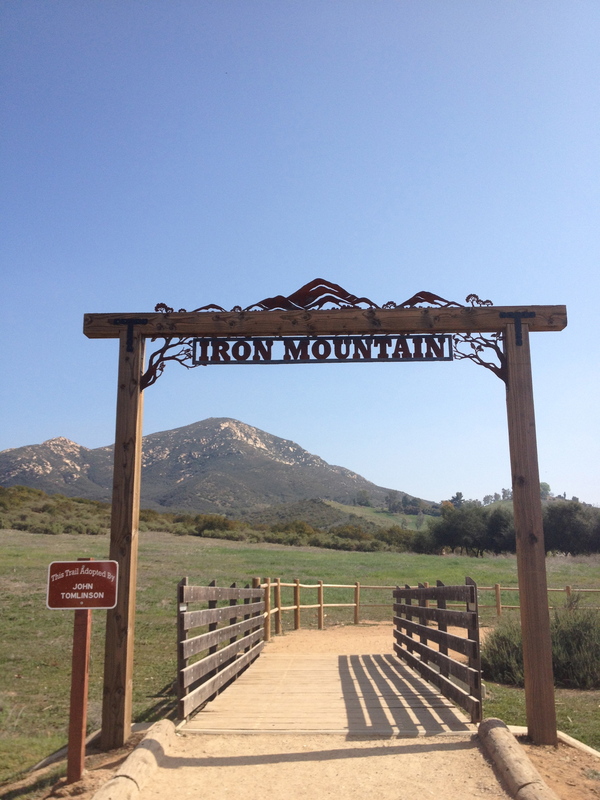 Multi-use trails allow bicyclists, hikers, walkers, and horseback riders to mingle along the 6.5 mile trip to the Iron Mountain Peak Trail. 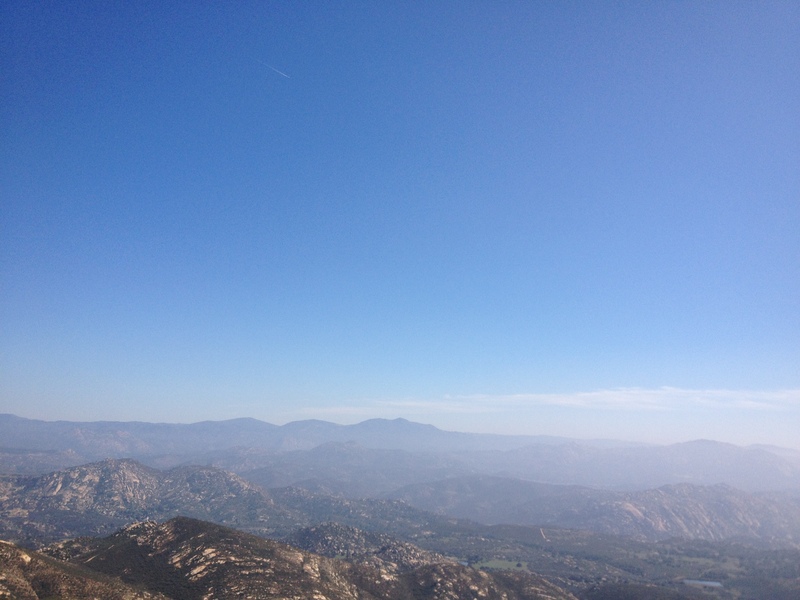 The 2,696 -foot peak allows hikers to touch the sky, and I feel like I’m on top of the world! 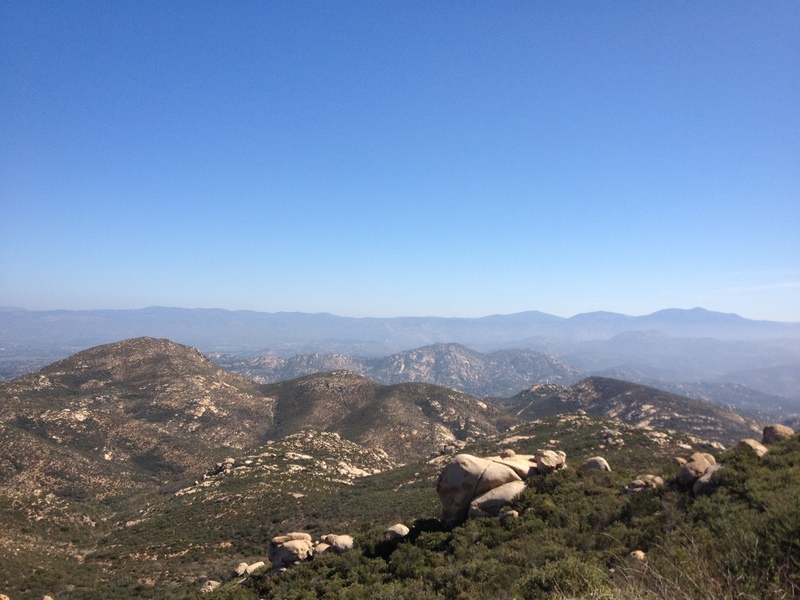 Once at the summit, breathtaking panoramic views of San Diego County make the trip worth it!